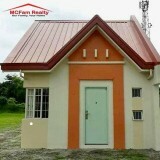 This 49.2 hectare development is near Quezon City. 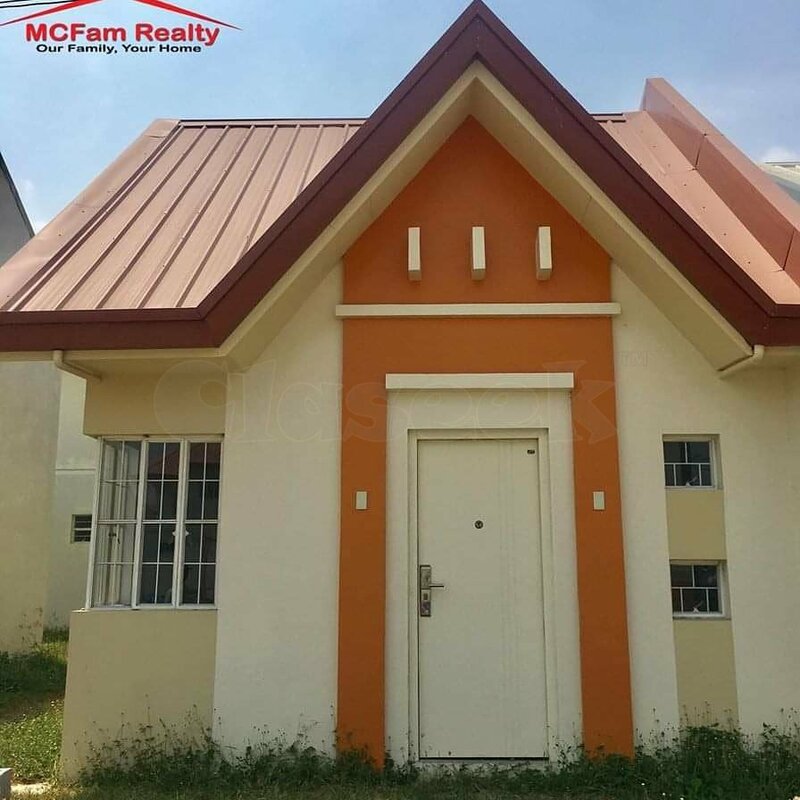 You can get to this community via North Luzon Expressway or access through Marilao Exit. 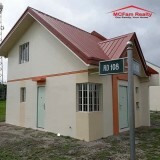 An Alternative route is going through Meycauayan Exit. 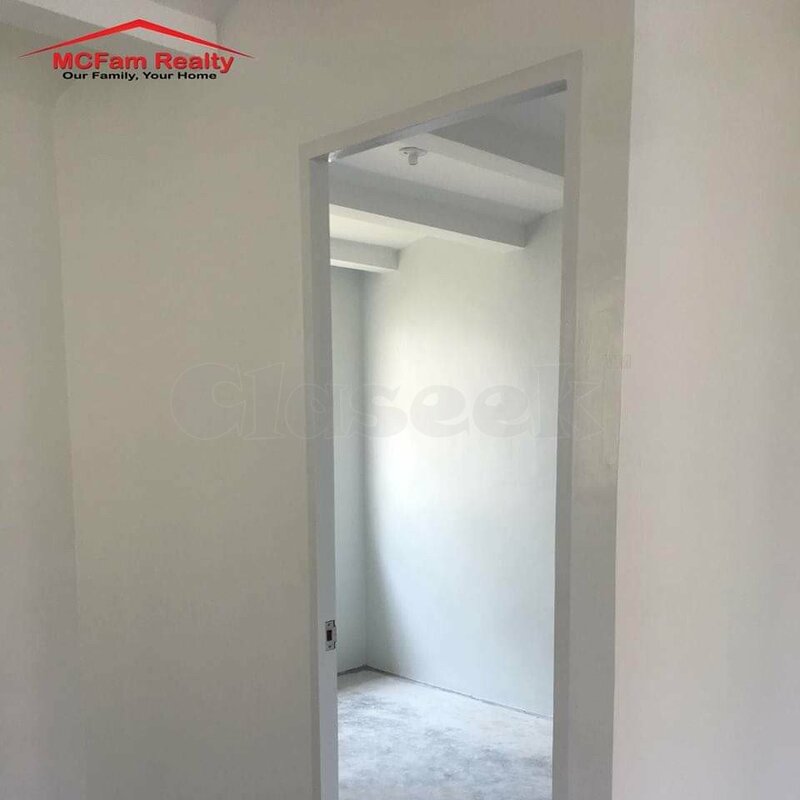 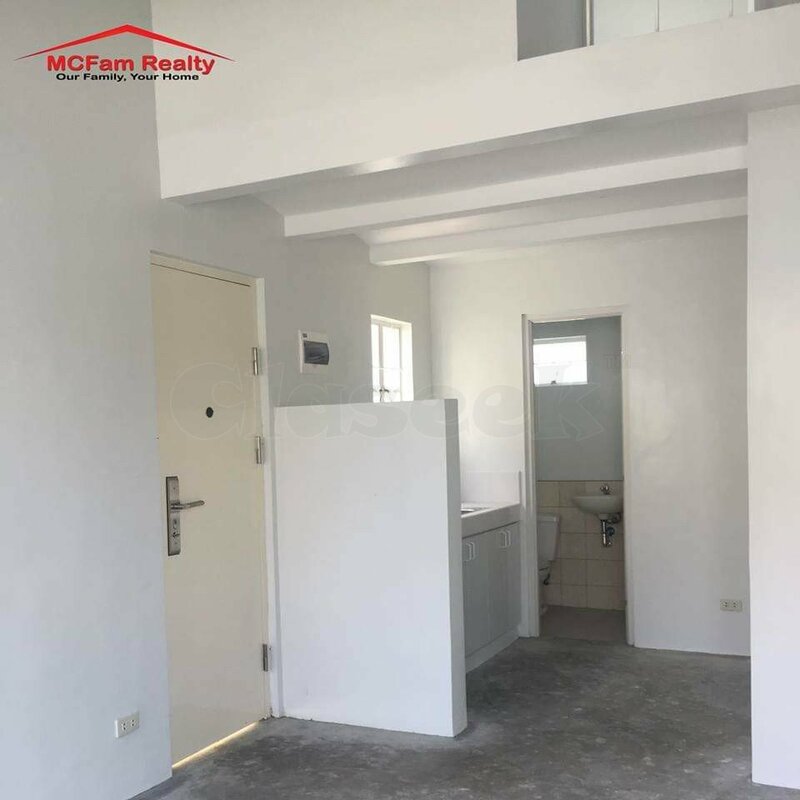 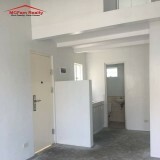 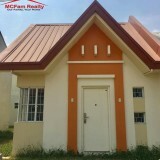 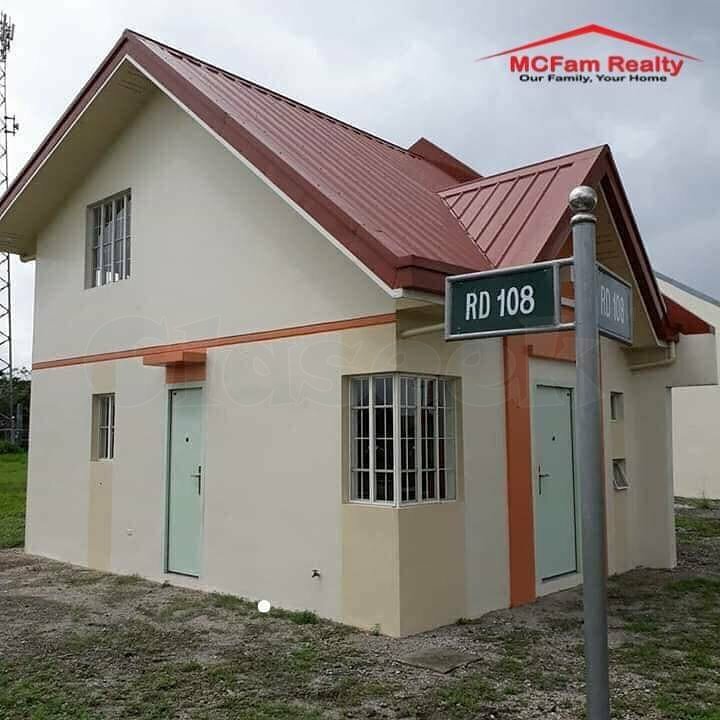 It is very close to business centers of Bulacan and Novaliches.